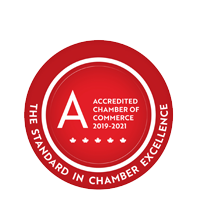 Phil Nute Appliance Service Inc. | Appliances - Sales & Service | Gas Installations | Refrigeration Services | Gas Appliances - Business Directory - St. Thomas & District Chamber of Commerce - ON, ON ? Phil Nute Appliance Service Inc. is a locally owned and operated family business. With over 30 years of experience, Phil Nute offers professional, efficient, top quality service on a variety of makes and models, including warranty work. He is a licensed gas fitter and an approved technician on most major brands such as Sub Zero, Wolf, Viking, Capital, Blue Star and more.